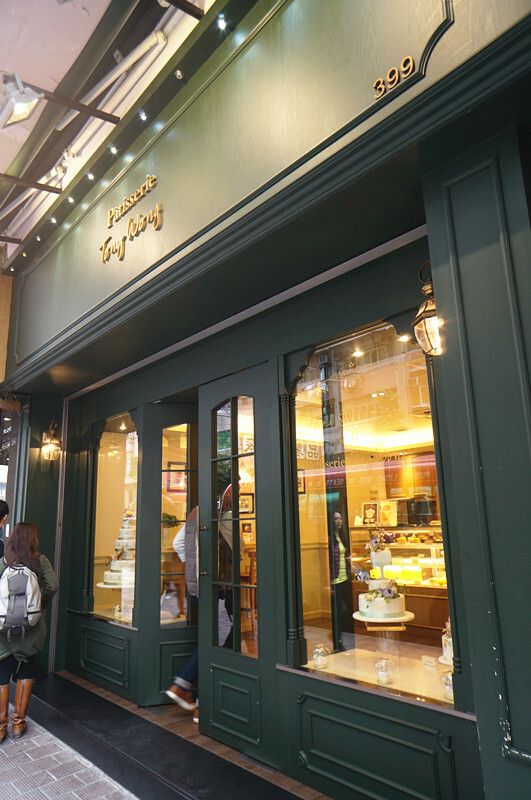 Back to my Hong Kong trip, had a chance to visit one of the best pâtisserie in Hong Kong, Patisserie Tony Wong which is located at Wan Chai, Hong Kong. 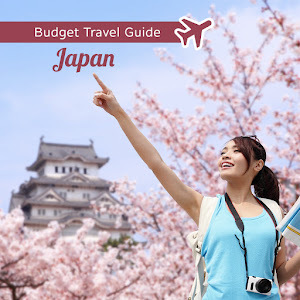 There are two brunches in hk, another one is in Kowloon City. 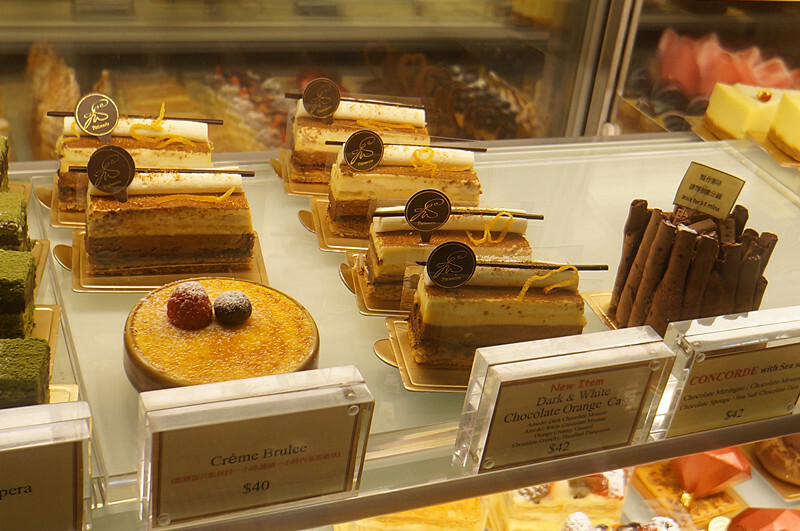 Thanks to Sharon Bee's lovely update, I knew this pâtisserie from her blog! 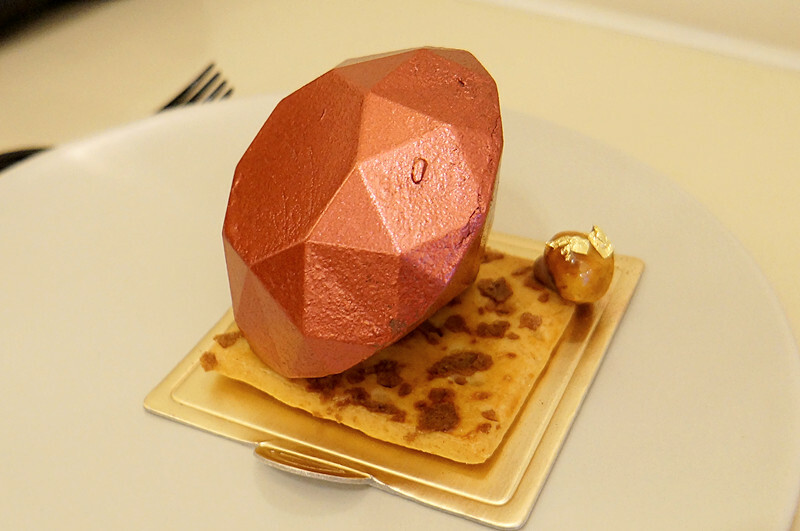 If you never heard this pâtisserie before, I bet you'll love it too after my post! 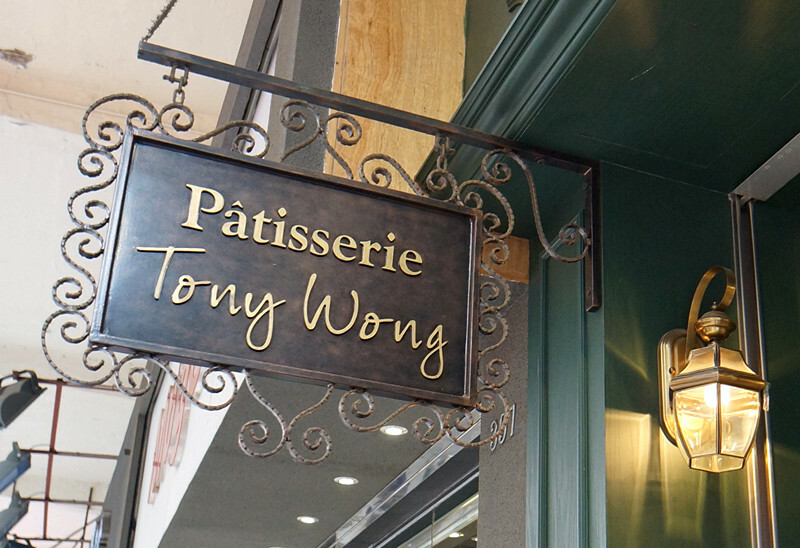 Tony Wong is the one who opened this pâtisserie, he believes that using finest ingredients and please attention wholeheartedly is the most important in pastry-making. 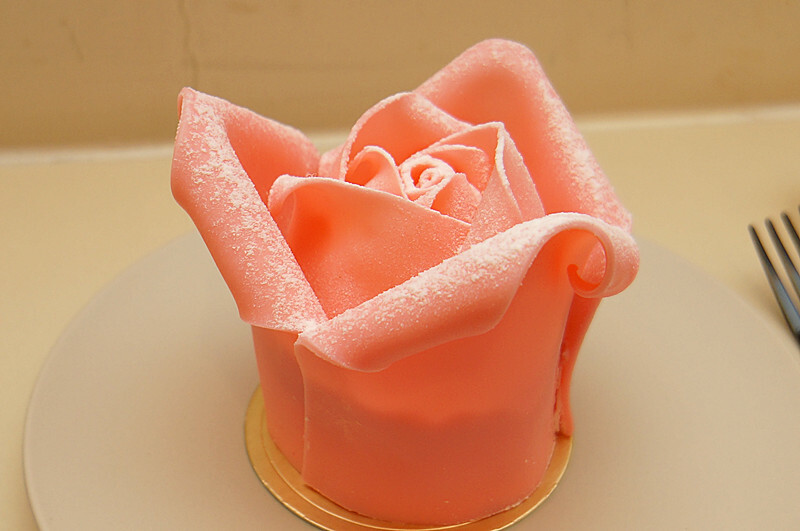 The first thing that caught my attention, of course is their signature rose cake. At first I saw the giant gateau, like a normal cake size, I was like, "oh no, how am I gonna finish it?" Only my boyfriend came with me. 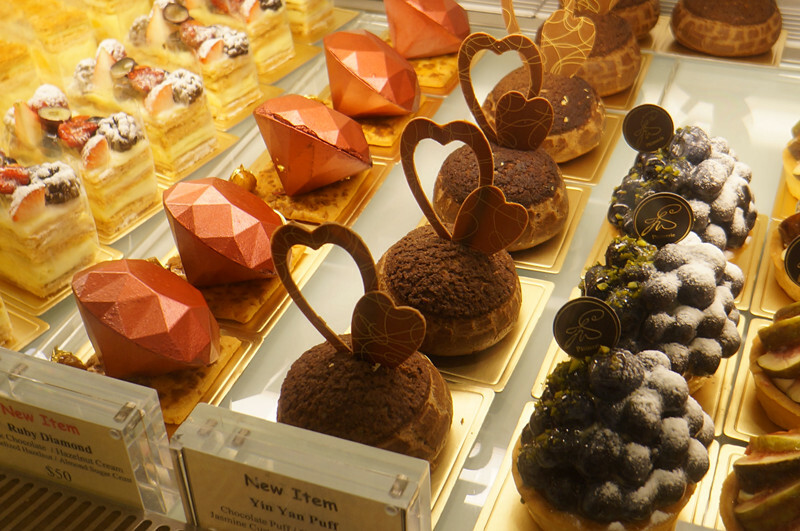 Luckily as I glanced around the pastry, I found the mini one. However, there were only two flavours available, I googled their website and there are actualy 6 flavours in total of the rose cake. 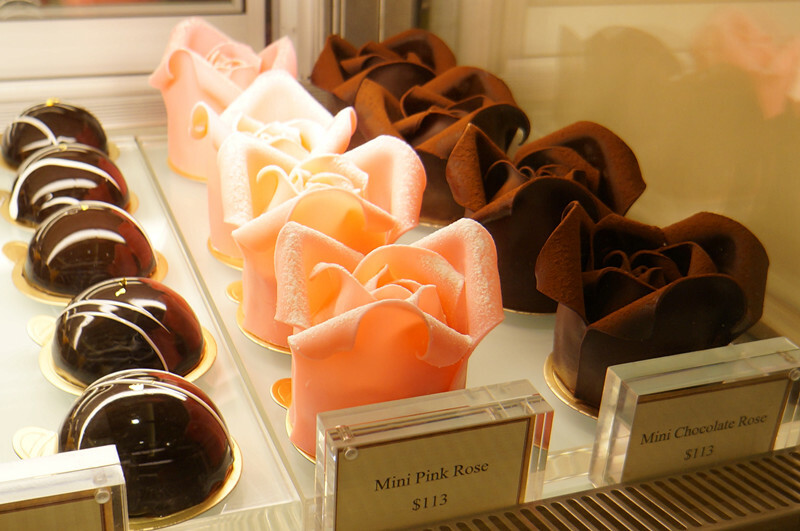 Not sure of another brunch, but there are pink rose and chocolate rose available on that day. Because my boyfriend didn't want to share with me, so I ordered girl's favourite color, mini pink rose. Can you believe that it's a cake? 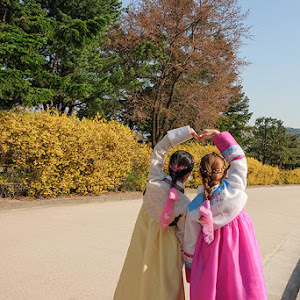 It's so real and beautiful! And it's edible of course. Can't stop taking pictures, even the shop girl also look at me. 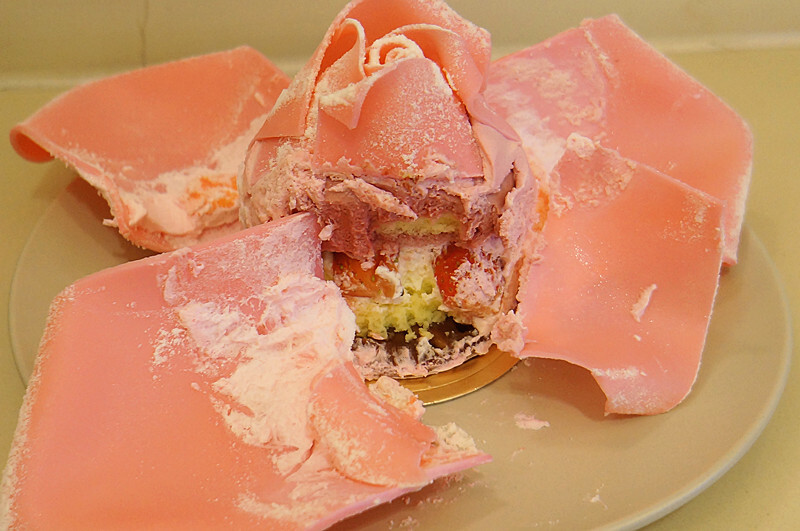 The girl knew it's my first time visitting, so she taught me how to eat the rose cake. 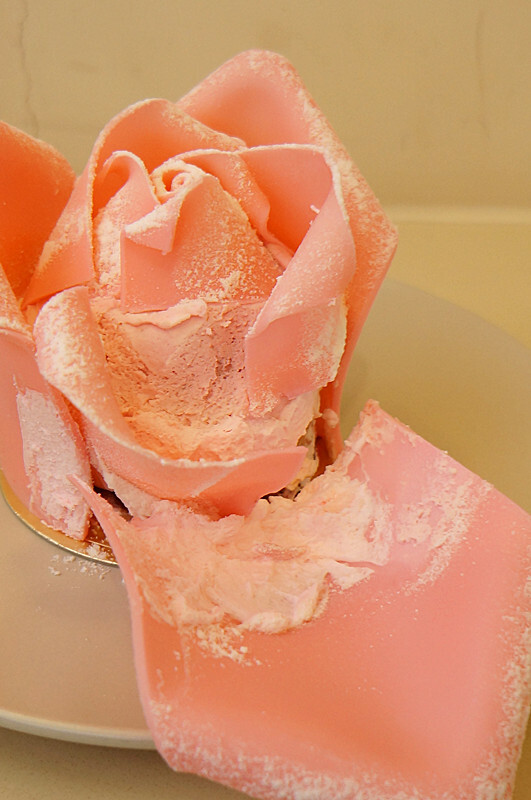 Have to take off the petal of the cake and inside is the main point. Each petal is made of white chocolate, it's not sugar, so it's super yummy except you have to drink water if you want to finish the whole cake. 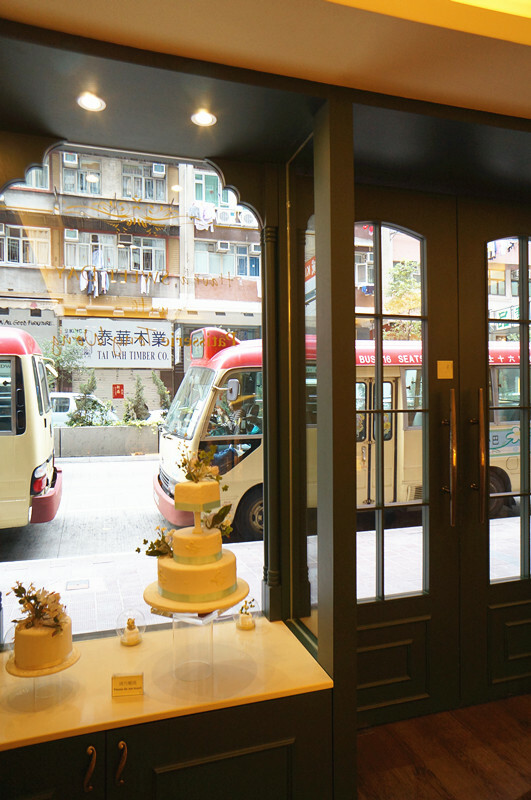 Look at inside, it has many fillings like strawberries, cream, sponge cake. My boyfriend doesn't like sweet thing, somehow he actually attracted by those pretty desserts too, and ordered a special one. 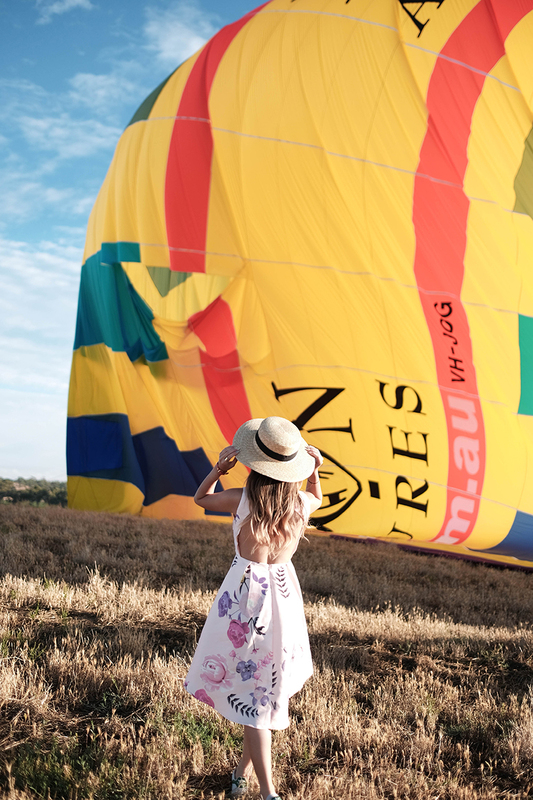 It caught my attention too, beautiful like a real ruby diamond. I was reluctant to eat it at first. 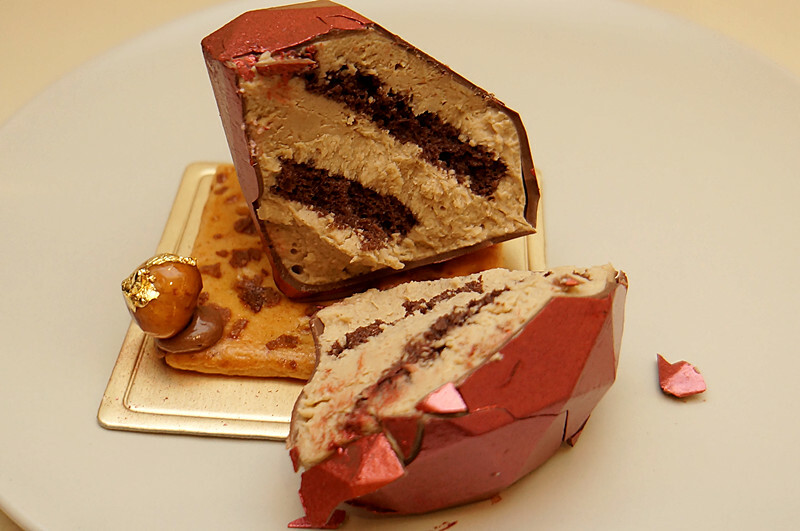 Inside the ruby diamond, there are filling of chocolate cake and hazelnut cream. With the caramelized hazelnut and almond sugar crust, it won't be too sweet. Somehow I don't really like the location, no nice view for us to see when we are enjoying the dessert. And there are limited seats, 2 or 3 seats only available. 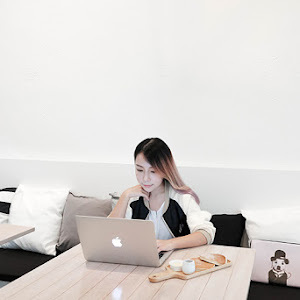 Hoever, it is near to MRT station. 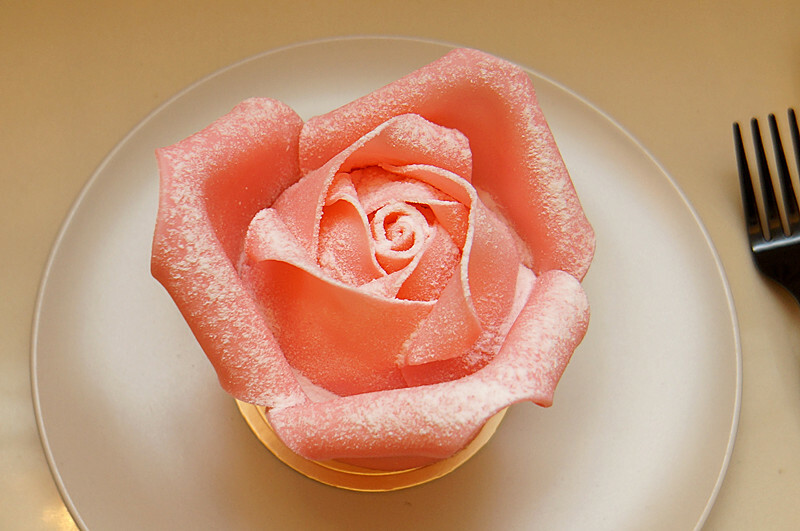 that rose cake thingy is unreal! 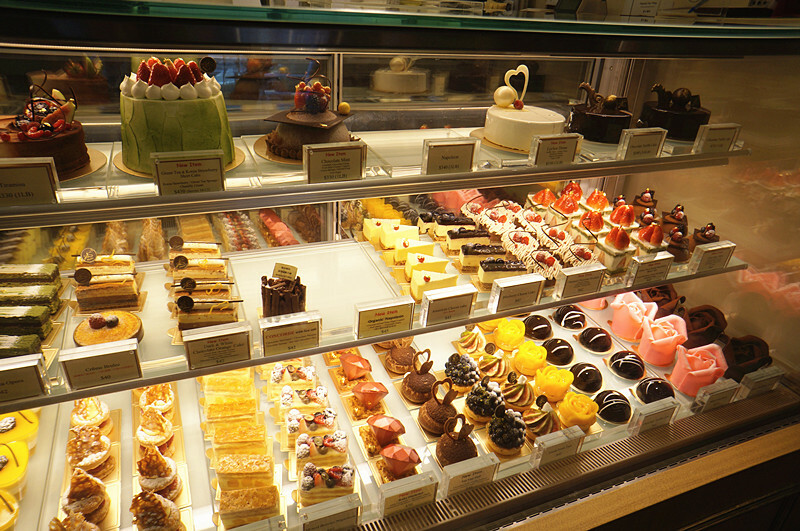 The desserts are so special! !